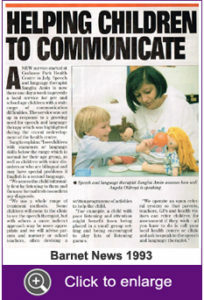 Our dynamic team of bilingual UK-trained Speech and Language Therapists offer bespoke Therapy Services to clients and their families. Packages of care are tailored around your individual needs and include provision of one to one therapy in the comfort of your home or within our practice in Harley Street. We can also provide intensive courses of therapy within holiday periods to fit in with your vacation dates to London, UK.